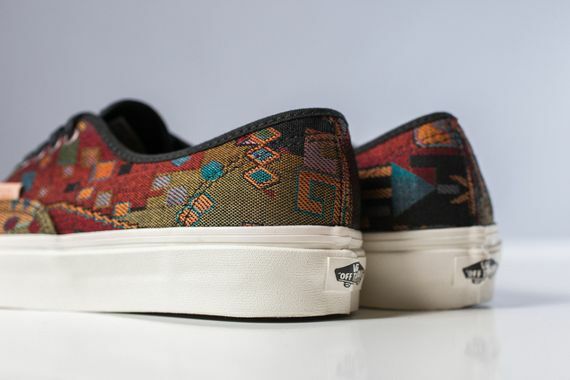 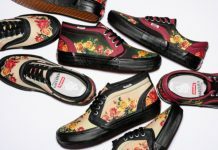 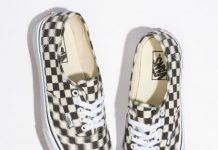 Vans has you more than covered this Fall 2014 season, hooking it up with your choice of high or lows in bold colors sure to make you forget briefly that winter is coming. 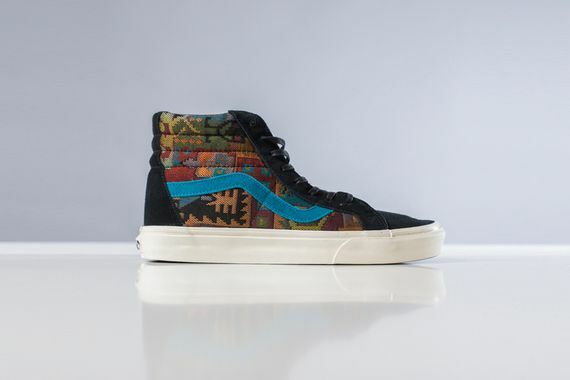 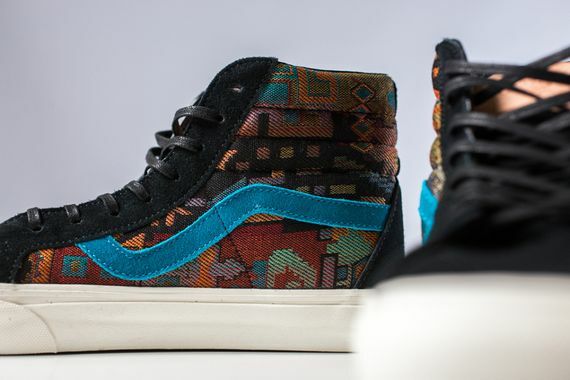 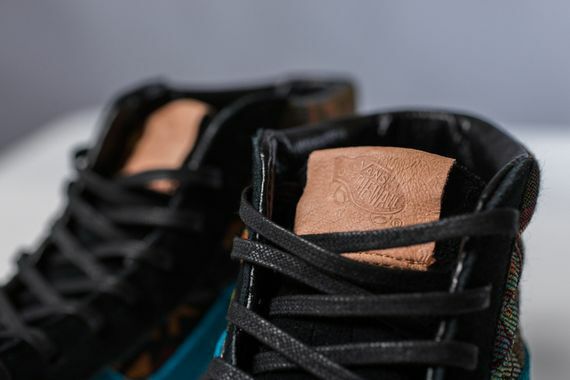 Dressed in an Italian Weave Tapestry motif, these suede accented stunners are eye-catching, and whether you chose the Sk8-Hi or Authentic, it’s hard to go wrong. 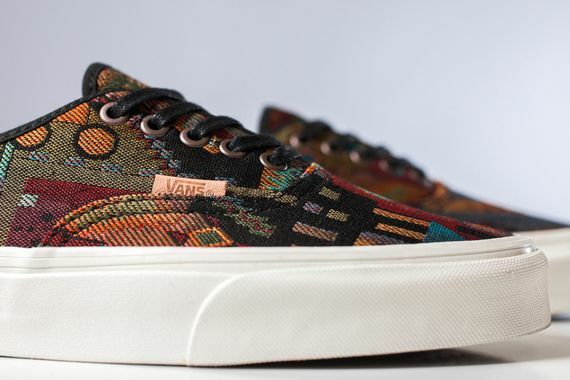 These white soled, leather laced beauties are up for grabs now, don’t miss out.